This morning I found A GREAT RFC, the 3251. I think this may be the solution. Unfortunately, it was one of the best kept secrets. Let's make it public available! Is about 11 years old and only pour connaisseurs. 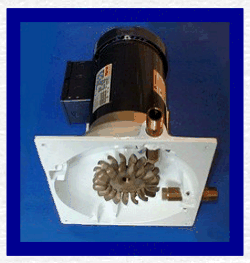 LV 1500 is a very small and efficient hydro power generator (max. 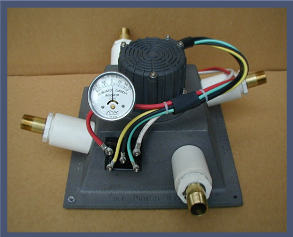 power 1500W) made by Hydro Induction Power, a company based in Redway, CA http://www.homehydro.com/. The LV1500 re are 12V / 24V / 48V models build around a stainless steel Turgo runner, a brushless alternator and a rectifier. Impressive is the that it works with 60 to 600 feet Head range and 5 to 100gpm Flow range.